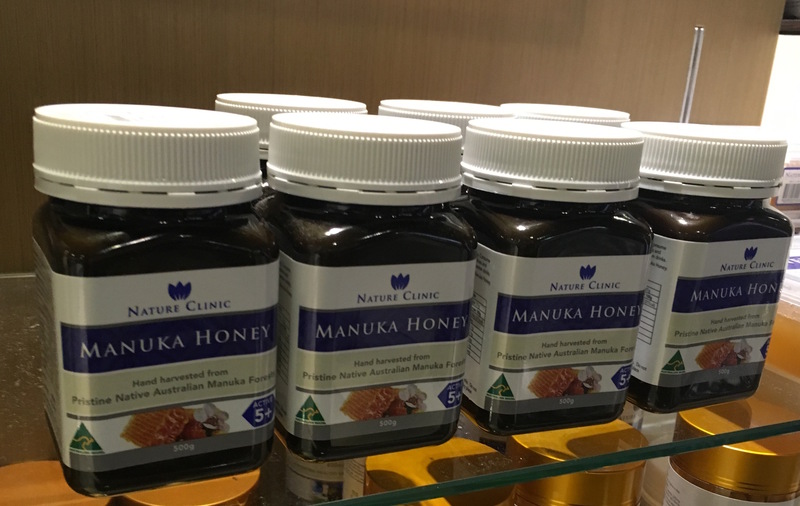 It’s often said and written that consumers around the world are being misled or confused by labels on jars purporting to contain manuka honey, when sometimes they don’t contain the real thing. The Nature Clinic honey in the photograph above is one example. It is being sold by Melbourne airport stores, presumably to unwitting travellers unaware of what they’re really getting in the jar. 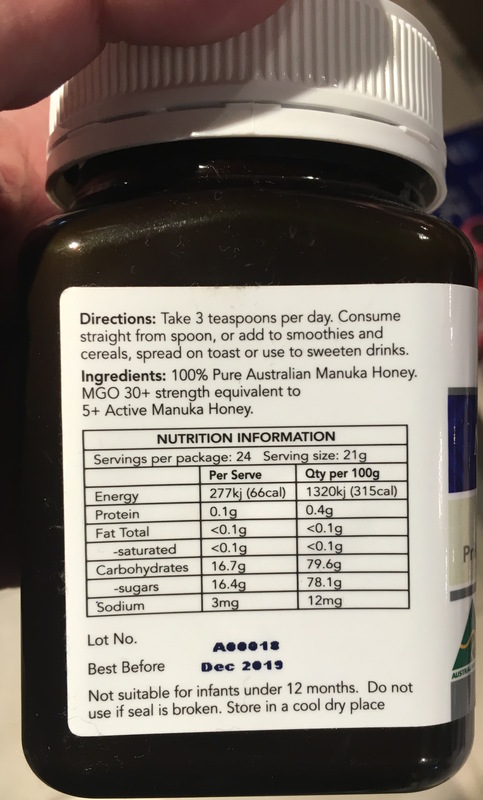 This honey states MANUKA HONEY in large letters across the front of the label, and it claims a 5+ rating. 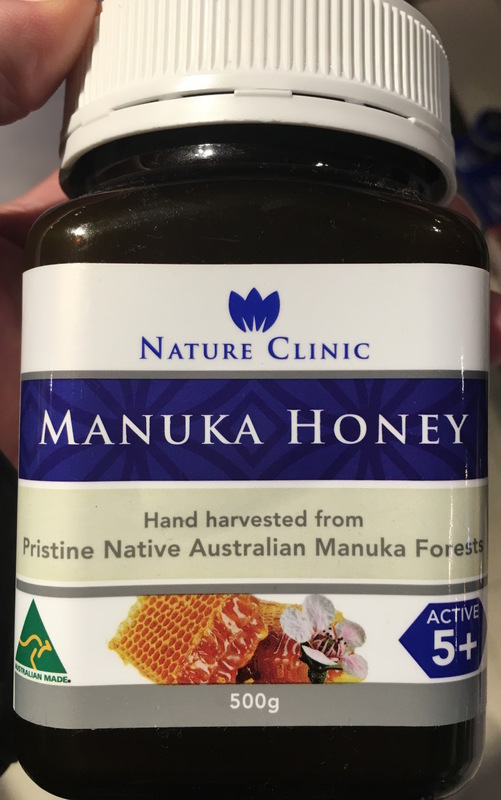 The jars might contain honey, but it can’t possibly be manuka honey. This honey is from nectar of a different species, not from manuka trees. This honey is only about one-third of the strength of a genuine UMF 5+ honey. Expanding on the first of these points, the label’s fine print states that it’s a product of the Australian Leptospermum polygalifolium plant. 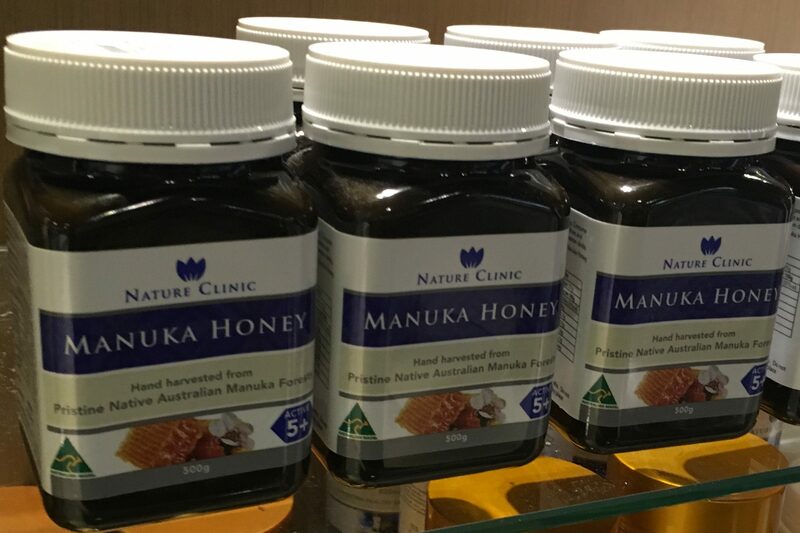 That’s not manuka. Manuka is a different species altogether, Leptospermum scoparium. 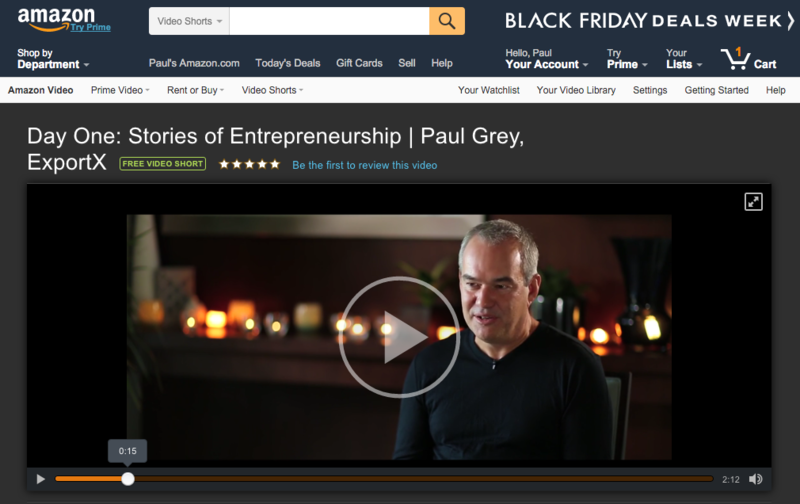 Related, yes, but not the same. 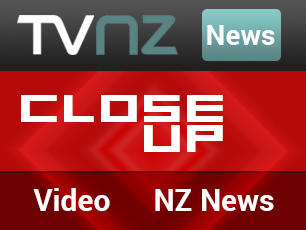 Only manuka nectar yields manuka honey, and it’s manuka honey that is known world-wide for its special properties. Not Leptospermum polygalifolium honey. The honey label, to its credit, discloses the honey’s methylglyoxal content. Methylglyoxal is one of the important naturally occurring chemicals in manuka honey. This Nature Clinic honey contains 30mg/kg of methylglyoxal, which is about one-third of the strength of UMF 5+ honey. True UMF 5+ manuka honey contains at least 83mg/kg of methylglyoxal. This “5+” honey by Nature Clinic is nowhere near UMF 5+ honey in potency. 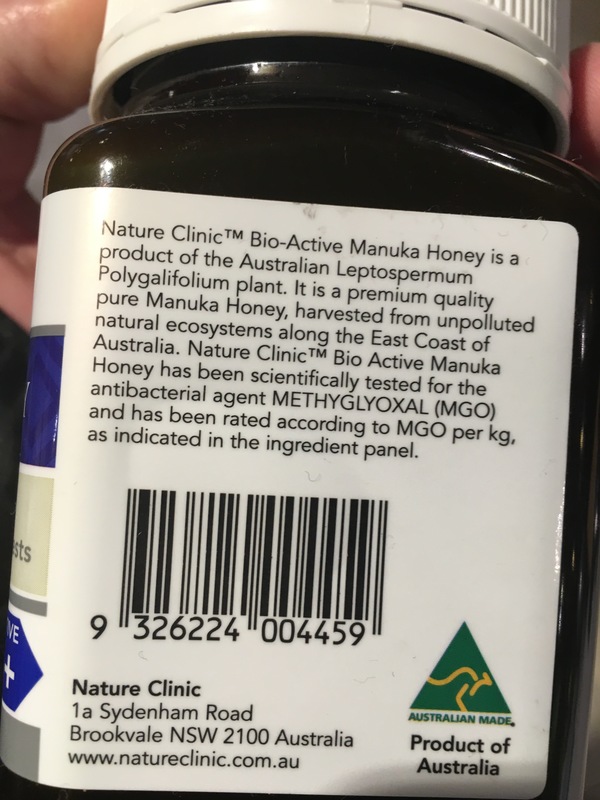 A suggestion for Melbourne airport retailers; if you choose to offer travellers manuka honey products that aren’t UMF-rated, then please be careful to offer products that are true to label. Don’t sell travellers honey that’s not the real thing.